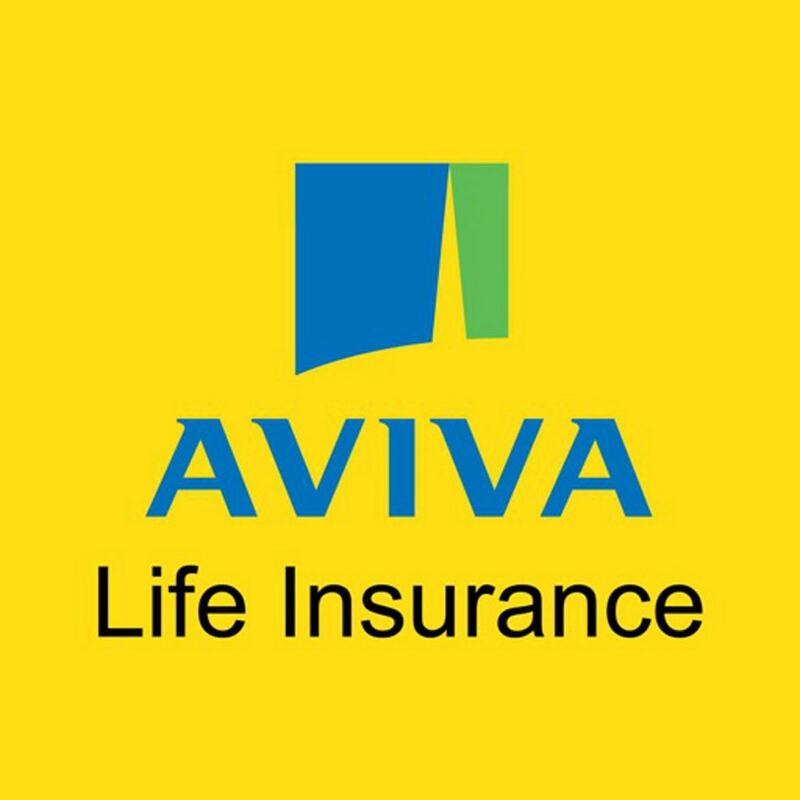 Aviva Life Insurance is a well-known company in the insurance business and this multinational company has its headquarters in London, United Kingdom. Aviva was founded in the year 2000 and its current CEO is Mr. Mark Wilson. It has a huge customer base of over 53 million and is spread across 28 countries. It has various subsidiaries and joint ventures across various countries. 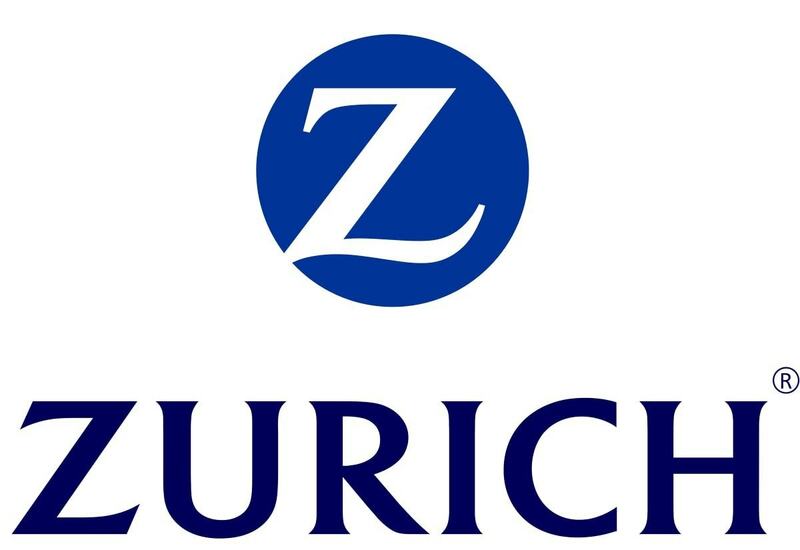 It stands as the 5th largest insurance company in the world and largest in UK. In India it operates as a joint venture named Aviva India with the Indian conglomerate Dabur group since year 2002. 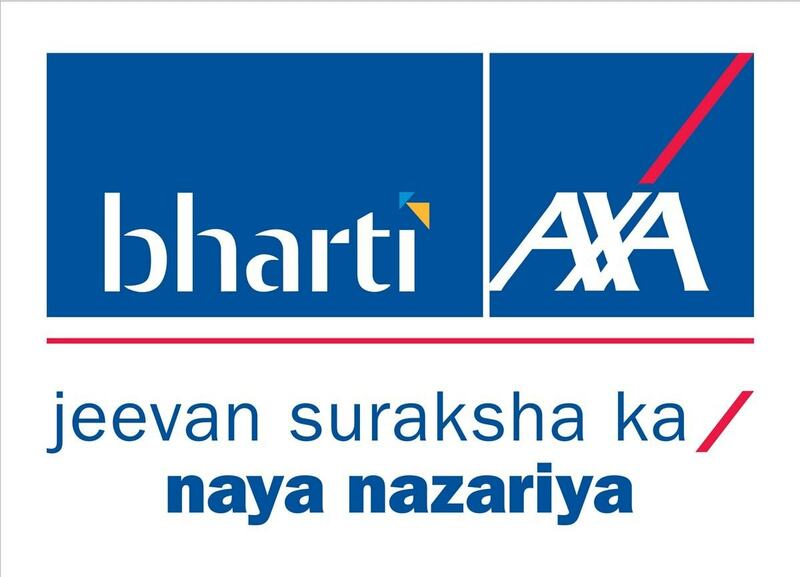 Allianz is a major competitor for Aviva in UK and in India Aviva life insurance faces good competition from LIC, Max life insurance and Bajaj Allianz. Aviva health secure: online health plan to match up to fast growing online market. Children plans: Aviva young scholar advantage and Aviva young scholar secure. These products are intricately designed to suit the needs of the customer. Customers can choose products on the basis of their age, ability to pay premium and desire to create retirement funds. The distribution network is very important for a company in the insurance business because direct sales force forms the foundation of the business. Apart from these its partnership through various financial planning advisors and private sector banks are the other channels for sales. Aviva life insurance has more then 121 offices across India and has close to 3000 employees besides having a solid list of agents on board. Well over the years online channel for selling insurance policies have also became popular wherein by just minimal details and hassle free procedure you get an insurance plan. Rather than the price, a person while selecting a company before getting insured looks at the claims settled successfully by the company. Aviva has a claim settlement ratio for 83.07% for the year 2014-2015. 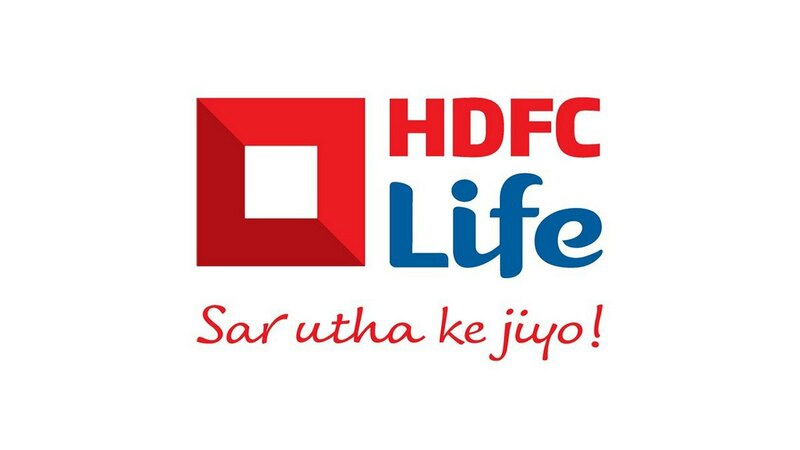 Say for getting 1 crore insurance cover you need to pay a premium for Rs 480 per month and the same plan in HDFC standard life is for Rs 535 per month and Reliance life offers it for 450 per month but these have lower settlement ratio with respect to Aviva. But in India Aviva is far behind LIC which has the claim settlement ratio of 97.73%. This is a major issue where Aviva is suffering in customer conversions. So, low premiums don’t lure customers these days. Each and every one of the insurance companies are using value based pricing and they provide an X value for their insurance plans. But in the end, if the claim settlement ratio is less, then the company is overall affected. Aviva Indian subsidiary has been promoting the brand Aviva through various advertisements across multimedia, print media etc. and has managed to get the cricketer Sachin Tendulkar as the brand ambassador since year 2007. The firm is known to contribute back to society through numerous corporate social responsibility initiatives mainly targeted towards education. Aviva mainly carries out promotions by using brand ambassadors but also through some hard hitting messages. Below is an ad by Aviva which is very much “to the point” and shows the importance of life insurance. 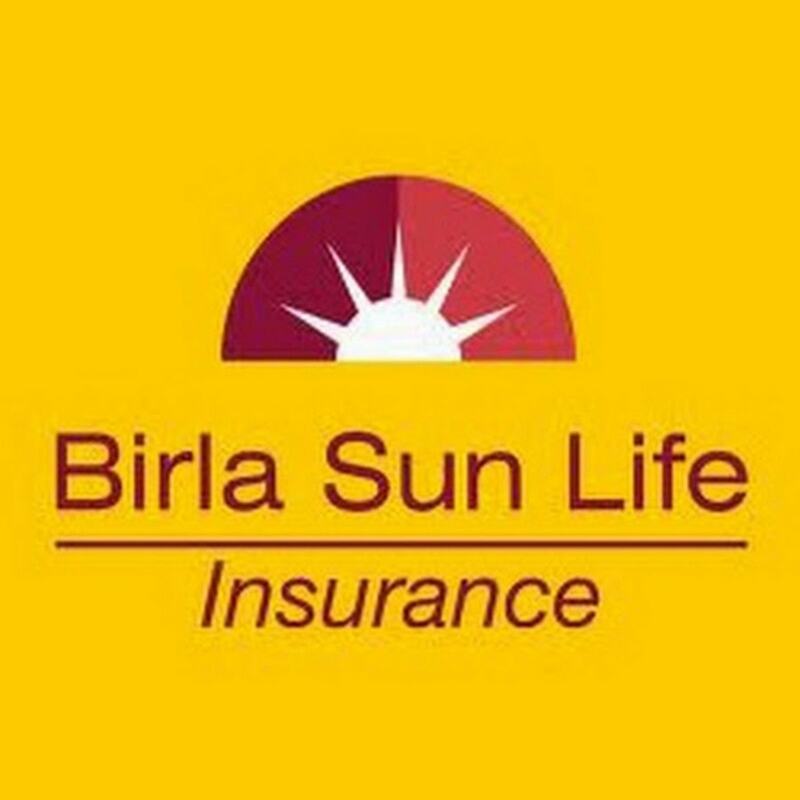 Its major competitors in India are the Indian insurance giants LIC (Life insurance Corporation of India), Max life insurance, National Insurance, Bajaj Allianz, HDFC standard life. Brands like LIC do have some ambassadors too like singer Abhijeet for introducing some new plan but don’t have that face of the brand although Max life insurance advertisements portray a mascot, which got them good attention. In this business-marketing campaigns need to be focused on building an emotional connection with customers. This was a very useful detail provided by you, but as you must be aware that service marketing mix has 8 P’s . Will you please add those too?